From Fayetteville and Peachtree City to Newnan and Senoia, we're your local professional for the most thorough cleaning and restoration of your carpet, tile and grout, upholstery, stone and so much more. Our custom care programs assure your floors look their absolute best all year long. 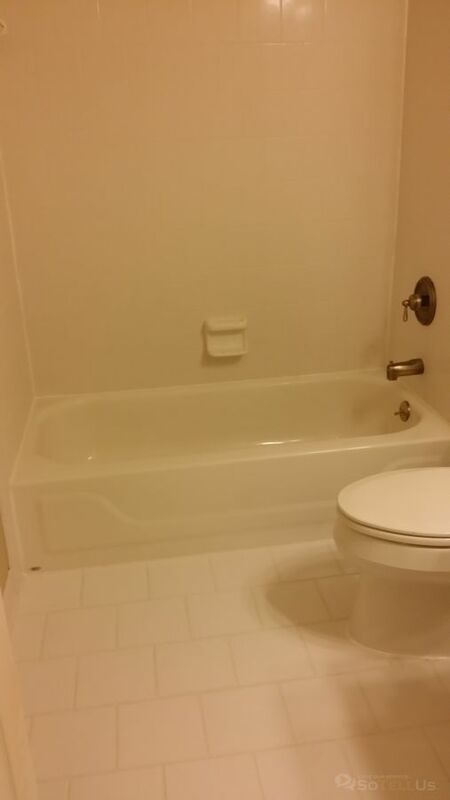 We engaged Perfection Floorcare to apply a bright white stain seal over brown grout in two bathrooms with white tile. The bathrooms were transformed and we are very happy with the result. Perfection Floor Care is professional, courtious and arrived on time each day. Perfection Floor Care also took the time to prepare the surfaces to accept the stain treatment to ensure a quality result. I highly recommend Perfection Floor Care.